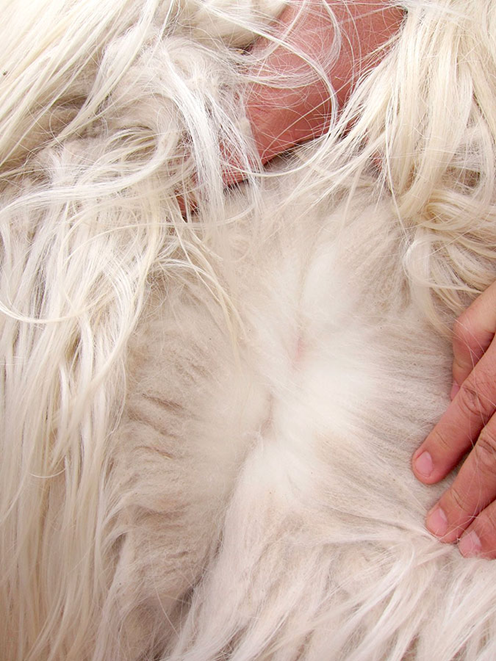 Cashmere comes from the entire undercoat of cashmere goats but not sheep. 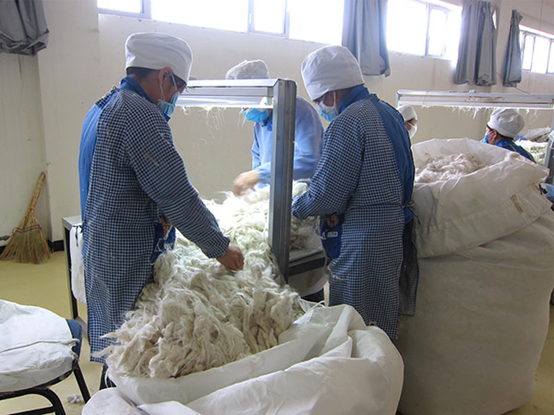 The great majority of the world’s best cashmere comes from Inner Mongolia, a region characterized by wide temperature fluctuations between seasons. 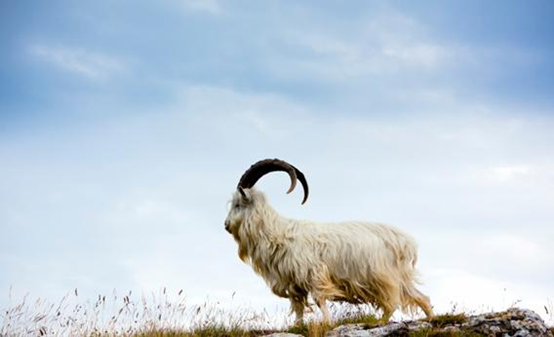 Cashmere goats adapted to this harsh climate by developing an outer guard layer that protects the undercoat from water, and an undercoat made of ultra-fine hairs with strong insulating properties, therefore, cashmere wool can be up to 8 times warmer than other woolen counterparts. High quality cashmere needs to remove impurities, which accounts for only 0.2% of the total output of all animal fibers. 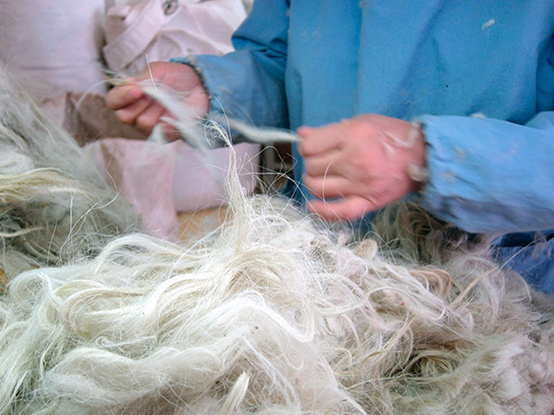 Therefore, cashmere is always regarded as the rarest, softest and warmest fiber in the world. Wool is an entirely biodegradable, renewable and sustainable fiber that offers an eco-friendly choice for fashion accessories. 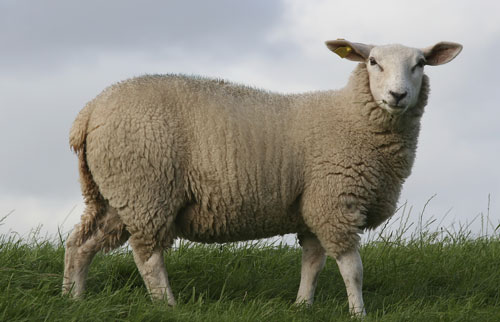 As wool is naturally breathable, it keeps you warm in winter and cool you in summer. It transports moisture away from your body keeping you dry during heat or exertion. Well cared-for wool gives you warmth and style. To eliminate any coarse “guard” hairs. The first step of sorting is almost done by skillful and experienced workers. 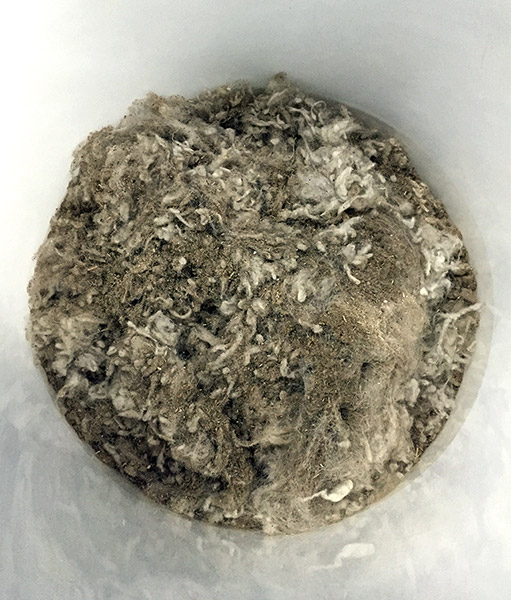 During scouring, the fibers go through a few rounds of washing and drying in the scouring machine in order to eliminate dirt and grease. 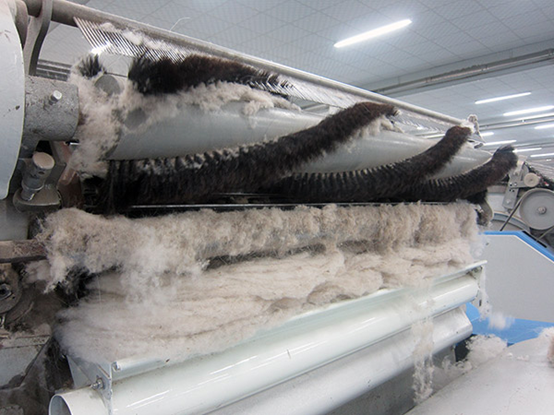 The scouring machine is equipped with tools that loosen up the cashmere fibers so impurities can be more easily removed. 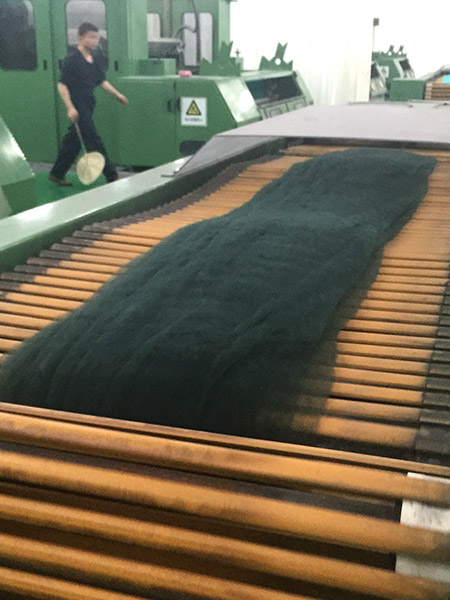 The cashmere fibers go through another round of manual sorting. 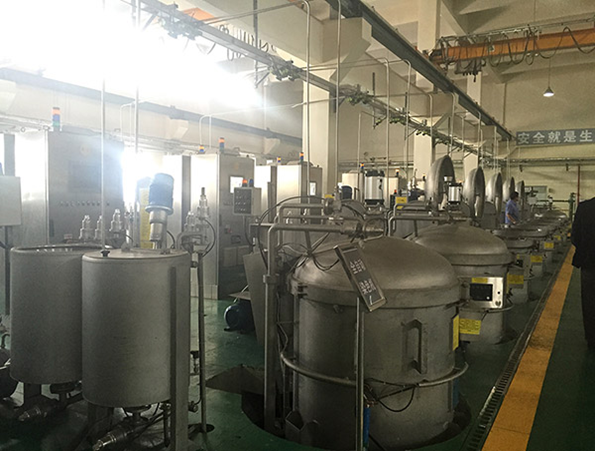 The coarse hairs will be further sorted by machine into different grades. 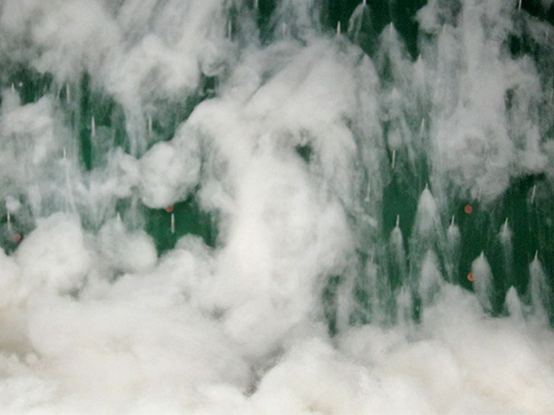 removing guard hairs and vegetable matters from the scoured cashmere, utilizing principles of centrifugation and air separation. This is an automated process to ensures precision and consistency, as well as maximum hygiene and safety in the working environment. 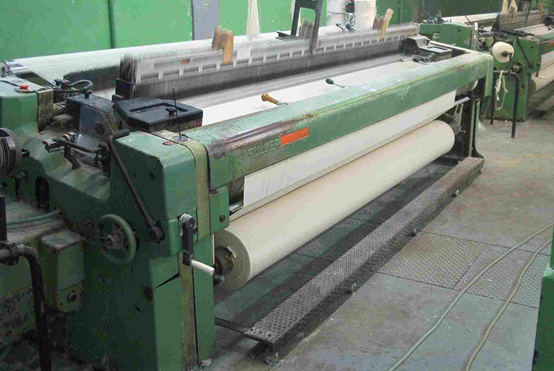 Process of loosening up and disentangling lumps of fibers and making them into a thin, even film so that they are ready for spinning. 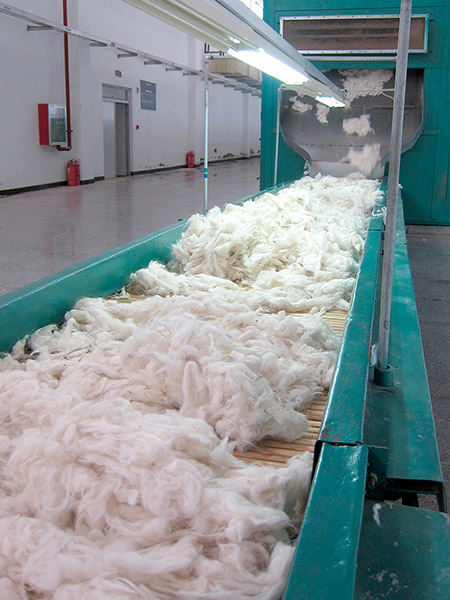 To convert fibers into yarn by drawing out, twisting, and winding the fibers, is the key value-added step in cashmere/ wool production. Specific twists are inserted to bind the fibers together to add cohesion and strength. The factory uses advanced computer-aided weaving machines that allow a variety of gauges and are capable of producing more than thousands of different stitches and patterns. The craftsmen inspect every scarf to ensure product safety, minimize the number of defective scarves and detect non-standard or non-compliant components. 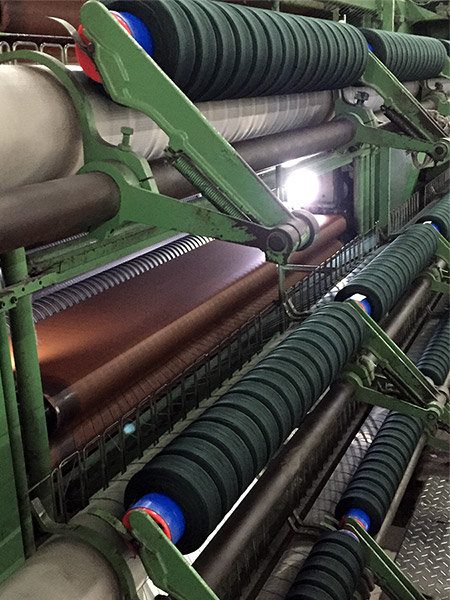 After printing, trimming and inspection, the finished cashmere scarves are washed and tumble-dried to relax the fabric structure, remove any oil or dirt accumulated during manufacturing, and achieve the desired surfaced finish and wonderful hand feel. 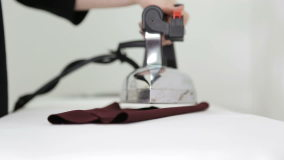 Before final inspection, scarves will be pressed again to remove any unwanted crease. 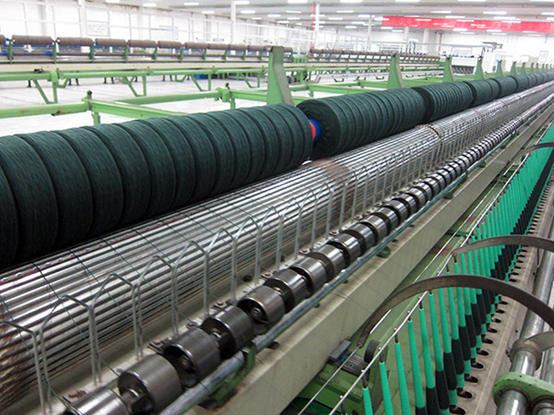 After that, the factory will use needle detector to detect needle chips inside the finished scarves.